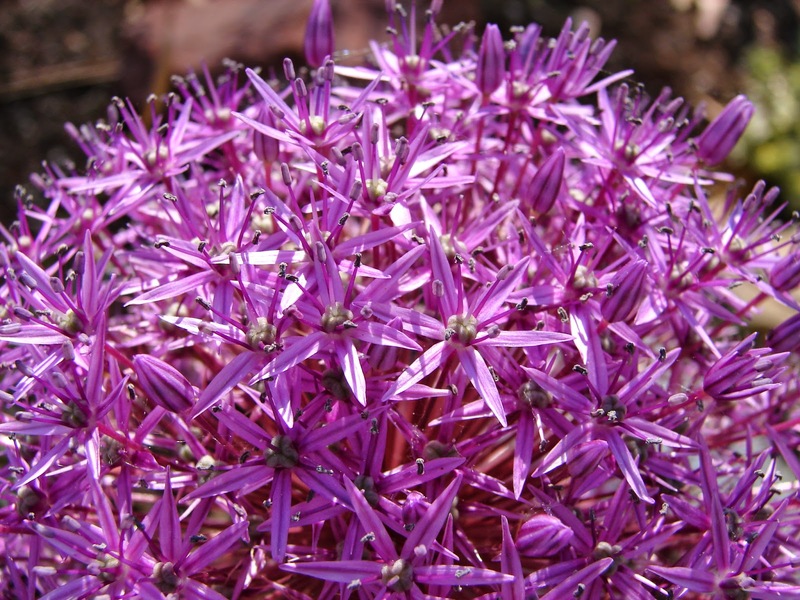 Spring bulbs are great for waterwise gardens. Some of the last to bloom (late May and early June) are Alliums. Yes, they are flowering onions, but they are not good for eating. They flower around the same time as Iris and Nepeta (catmint). Check out all of the awesome varieties available from Van Engelen, Inc. Soon it will be time to order spring bulbs for fall planting! Alliums grow well in Utah!